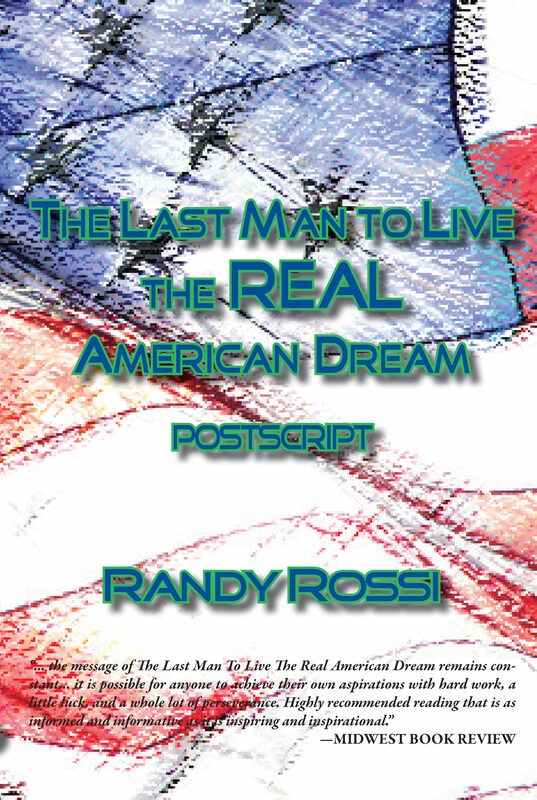 This extreme “American Dream” rags to riches success story appeals to multiple audiences. As the son of an Italian immigrant, the author shares how he started as a manual laborer and climbed the corporate ladder to President of a company in the top ten plants in America. Learn how they did it. He went from the White House and the Pentagon to being attacked by bears in the Arctic Circle. Travel with the author to experience extreme hunting in swamps, the desert, the Rockies, and the Arctic Circle.